Staff members are volunteers who love the Lord, love children, understand the value of camping, and want to share their enthusiasm with others. Our volunteers are moms, dads, and grandparents, as well as college and career people who are willing to take a week of their vacation to invest in the lives of our campers. 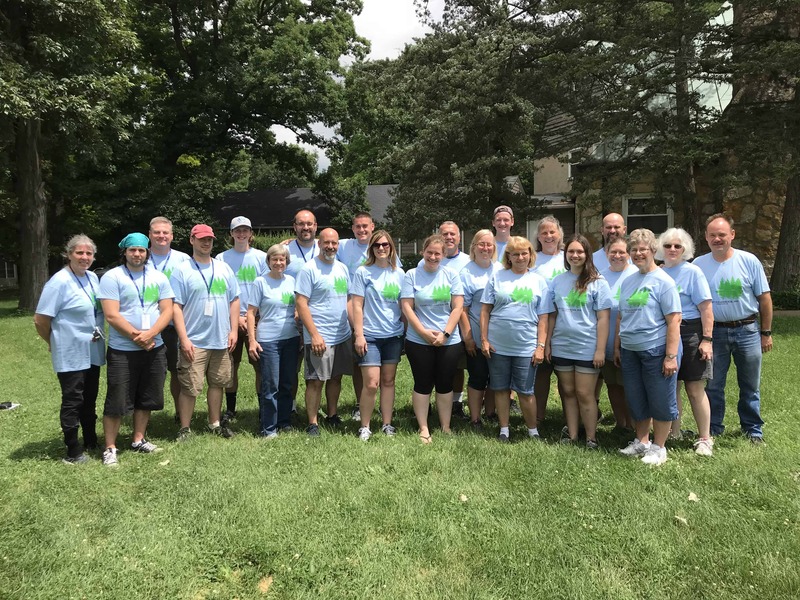 Many of our staff members start as campers, graduate from our Camper in Leadership Training program (CILT), and return each year because they personally know the value of the camping program and the impact it has had on their own lives. We maintain a small camper-to-staff ratio, which lends itself to each child receiving one-on-one contact with adult Christian role models on a consistent basis throughout the camp day and night. 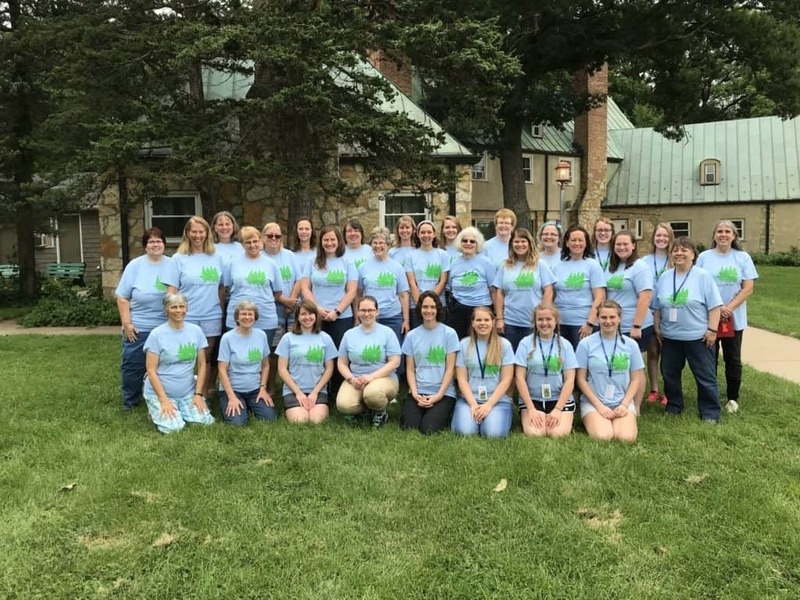 Staff members are trained according to the standards of the American Camp Association (ACA) and Christian Camp and Conference Association (CCCA).